In a post this past February 28th, we reported on a surprising development coming from Capital Metro’s Project Connect planning process – the “conceptual” proposal of a 21-mile predominantly linear north-south light rail transit (LRT) corridor, running from Tech Ridge in North Austin, through the central heart of the city, to Slaughter Lane, near the Southpark Meadows area, in South Austin. 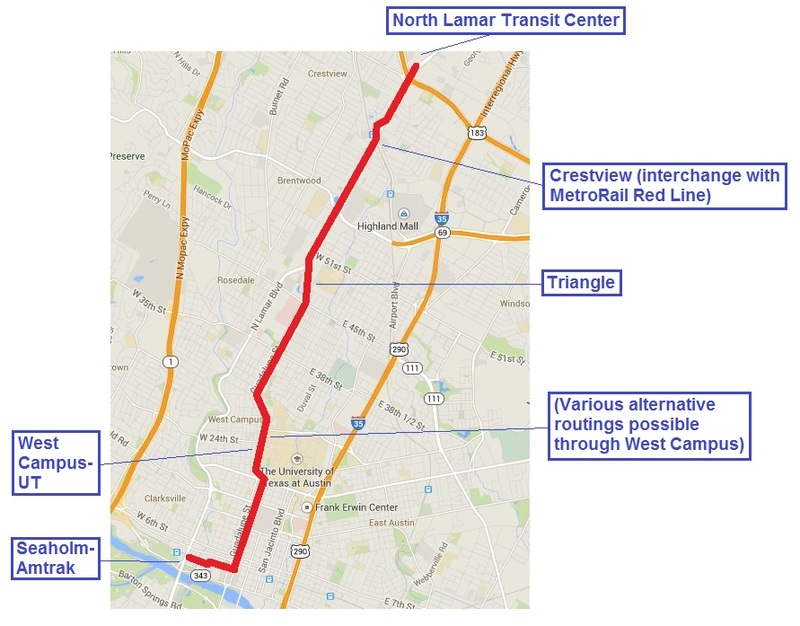 The proposal particularly extolled the merits of a 12-mile-long segment, through the Lamar-Guadalupe corridor, from Tech Ridge to downtown. After over four decades of indecision, missteps, and delay, it seemed like the transit agency (and city leadership) might, amazingly, have turned a corner. 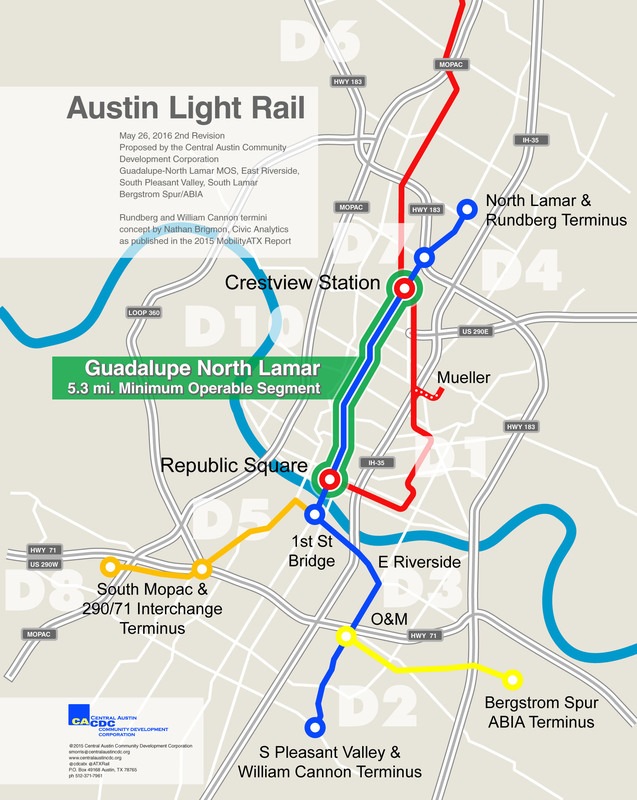 Could this actually mean that, at long last, Capital Metro and Austin’s top leadership were prepared to move ahead with a plausible, workable light rail plan – implementing a long-awaited leap forward in urban mobility – for the city’s most important central corridor? Unfortunately, no. Slightly over a month later, Capital Metro reversed itself, withdrew the LRT proposal, and reverted to the familiar decades-long pattern of indecision, confusion, dithering, and delay that has gripped Austin like a curse. Instead of an actual, specific project for a new light rail system, with a starter line from Tech Ridge to Republic Square downtown, the proposal had dissolved into the clouds, becoming just another line on a map of “perhaps something, some day”. To explain the retreat, planning was now described as “mode agnostic” – in other words, reverting back to a kind of official daydreaming, without any modes (the things that people would actually ride) identified to define a real-world project. 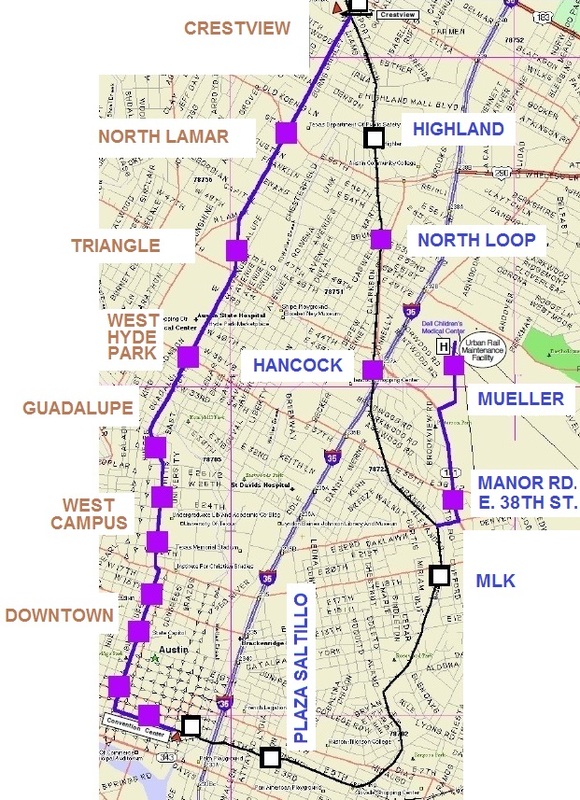 A third blow against LRT in the Lamar-Guadalupe corridor was struck on May 8th, when the Capital Area Mobility Planning Organization (CAMPO) approved a Capital Metro-sponsored plan (originally submitted Jan. 19th) to overhaul the N. Lamar Blvd.-Airport Blvd.-MetroRail intersection (adjacent to the Crestview MetroRail station) with a design – exclusively focused on accommodating and facilitating motor vehicle traffic, rather than public transport – that would impose enormous obstacles to LRT on North Lamar. Currently, community activists and urban rail advocates are endeavoring to prompt a redesign of this project. For decade after decade, the Austin community has agonized, writhed, and wailed over its steadily mounting mobility crisis. Hundreds of miles of lanes and roads have been built and rebuilt, and even more vigorous roadbuilding is currently underway. Yet the mobility crisis continues to worsen – for many motorists, driving around the urban area increasingly feels like trying to swim through solidifying mud. Or, alternatively, slogging through a battlefield …. 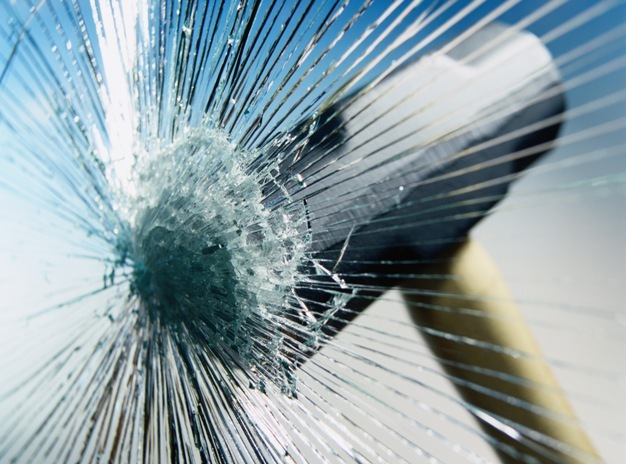 Will Austin, and Capital Metro, ever manage to break out of this pattern of failure? Does hope still spring eternal? Boo, hoo, hoo, for the speculators who bought up properties on this line more than 20 years ago, expecting a huge corrupt profit when the rail came through. I hope they die without seeing a dime.